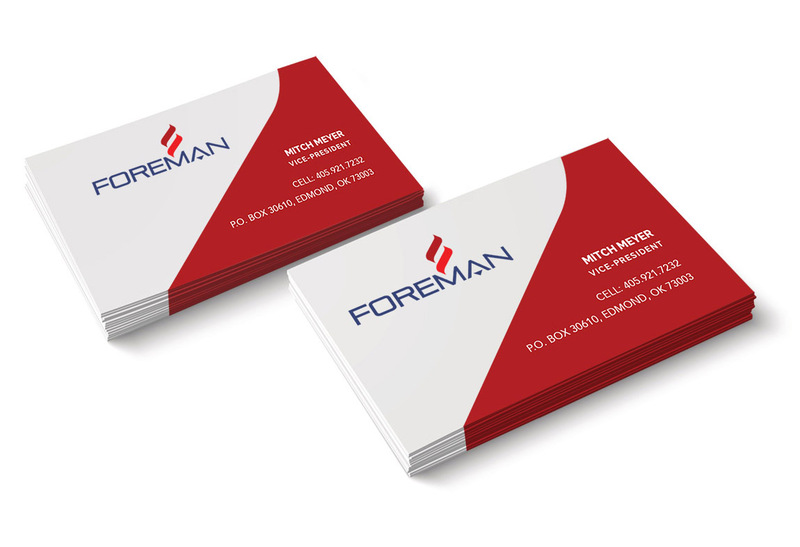 Foreman Enterprises, Inc. is in the business of short-term mineral acquisitions. 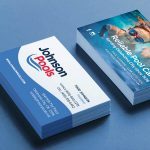 A logo and identity package was developed, business cards designed and other required collateral created. The abstract flames were a symbol that was illustrated to represent the fossil fuel industry. The red and blue colors were chosen to represent this American born company. The arrow in the A was created to symbolized the act of drilling associated with all mineral rights exploration. Finally various optional logo’s were established for one, two and three color printing methods.